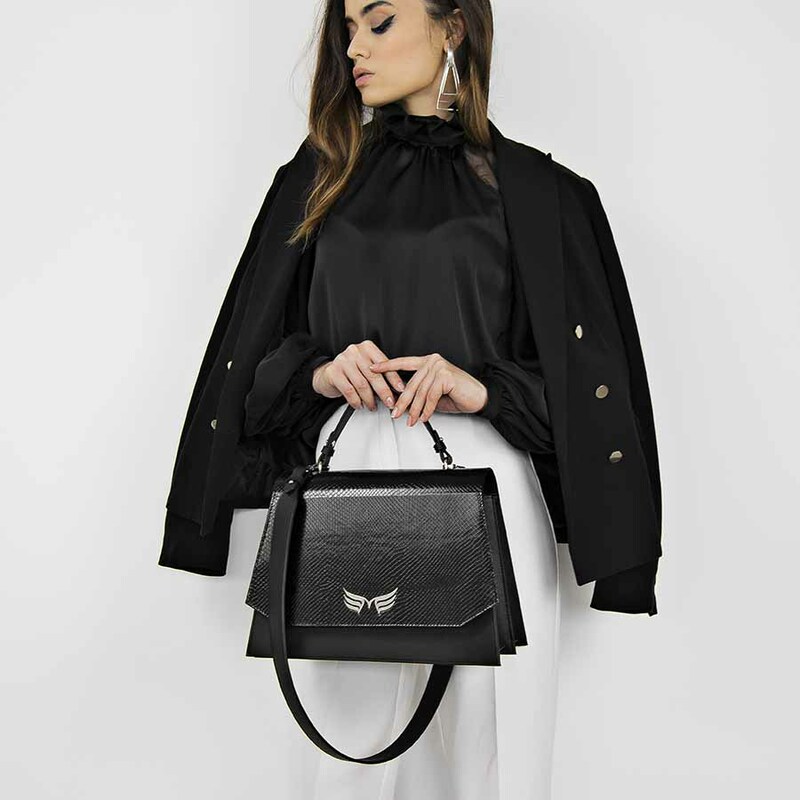 Top-handle bags have officially become a go-to of the fashion crowd, with a variety of options, style-wise as well as price wise. 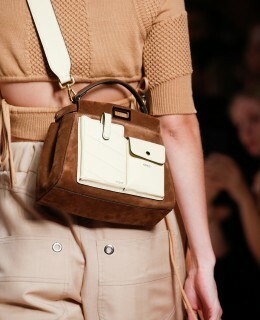 Unlike a shoulder bag or a cross body purse; a vintage-style top-handle bag has an added fashion-forward element to it. 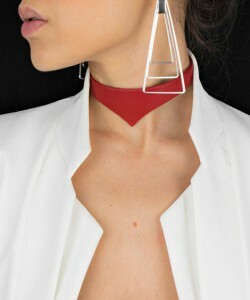 This is probably the reason that a lot of street-style stars have been flaunting them over the past fashion months. What kind of Top-handle handbags is prevailing in the market? There is something for everyone when we talk about the variations in top-handle handbags. You can either buy a tiny version to carry it along to the evening functions or buy a full-size tote that can easily accommodate your belongings, like an umbrella, makeup, a few wardrobe items, and more. The best thing? There are a bunch of top-handle handbags with longer strap option as well so that you can switch to either of them, whenever you feel like it. Thus, it can act as a hand carry as well as a cross body. How cool is that? When we talk about prints and colors, again the top-handled bags will not disappoint you. Plus, this type of handbag is a perfect accessory for both, a casual occasion or office use (as long as you are pairing it with a right outfit). 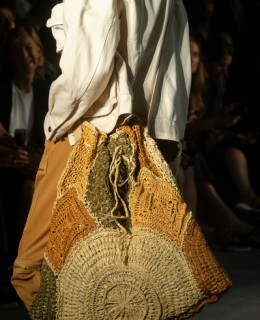 For example, for a floral dress or skirt, you can opt for a plain bag in neutral color else it will look overdone. First things first, you need to observe your taste. Ask yourself, are you really a fan of vintage-style accessories? Are you comfortable in carrying a purse in hands for a longer span? If the answer to these questions is a yes, then read on! Although you can find a variety of hand-carry bags on the market, still you need to choose wisely according to your taste, wardrobe, and of course, the budget is an important factor to consider. 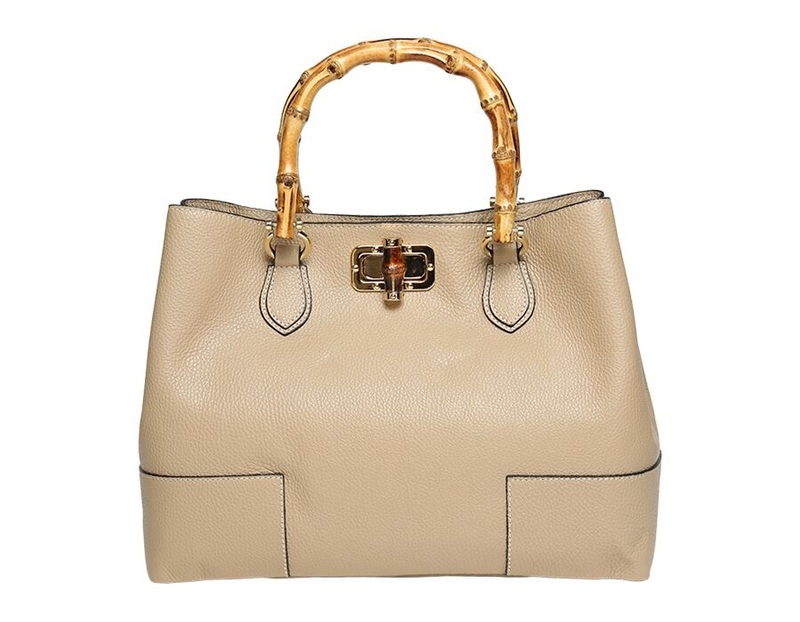 Fortunately, you can find vintage-style top-handle handbags in different price ranges. So, choose the one that matches your budget. Are you an office-going woman or a party girl? 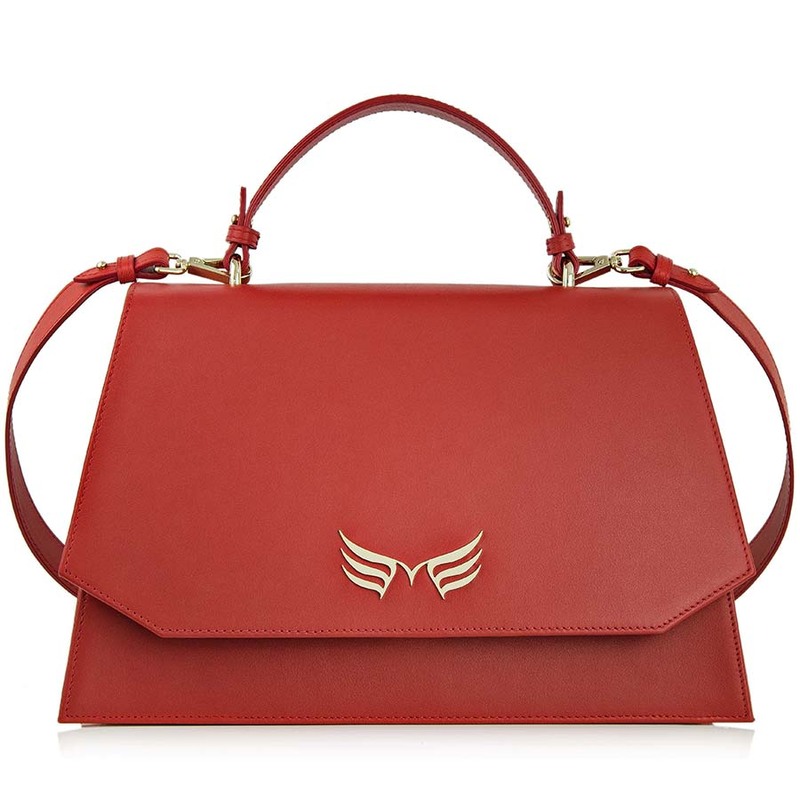 Although the top-handled bag is suitable for formal as well as casual occasions, there is a twist. There are times when you can’t hold the purse in your hand anymore, and you need to place it somewhere. In similar situations, a versatile handbag is a must-have – a top-handle bag with a long strap. 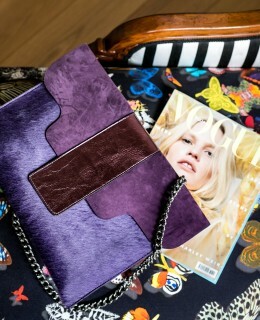 The great thing is that you can opt for a bag with a detachable strap option to make it work well both ways, or simply fold it into the bag if it’s not detachable. Lastly, colors and patterns should be selected according to your wardrobe in order to make a handbag go along with a variety of outfits. If you are someone who wears floral or printed dresses on and off, then get yourself a plain and neutral-color bag to balance out the look and vice versa. The vintage-style top-handle handbag is the best accessory that any fashionable girl should add to her wardrobe. It is not just versatile and stylish, but also convenient for the users in a lot of ways! There isn’t even a single reason for not buying this handbag. Is it?